Duck the halls! 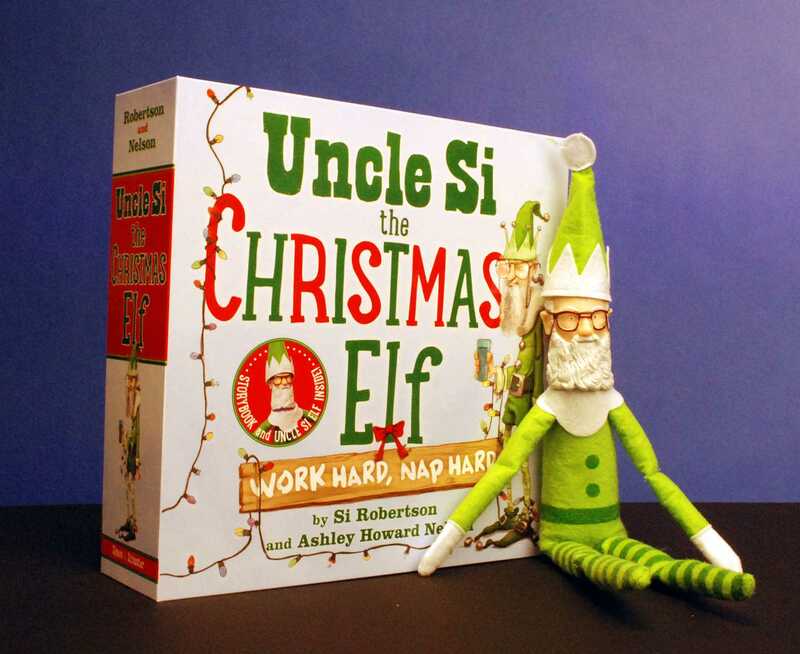 This book and doll set starring Uncle Si of Duck Dynasty® captures the true message of Christmas and makes for a perfect present—to either give or receive! Uncle Si plays the part of an elf in order to help Santa Claus to save one little boy’s Christmas. This humorous, heartwarming picture book is told in verse that’s true to Uncle Si’s unique way of spinning a tale. 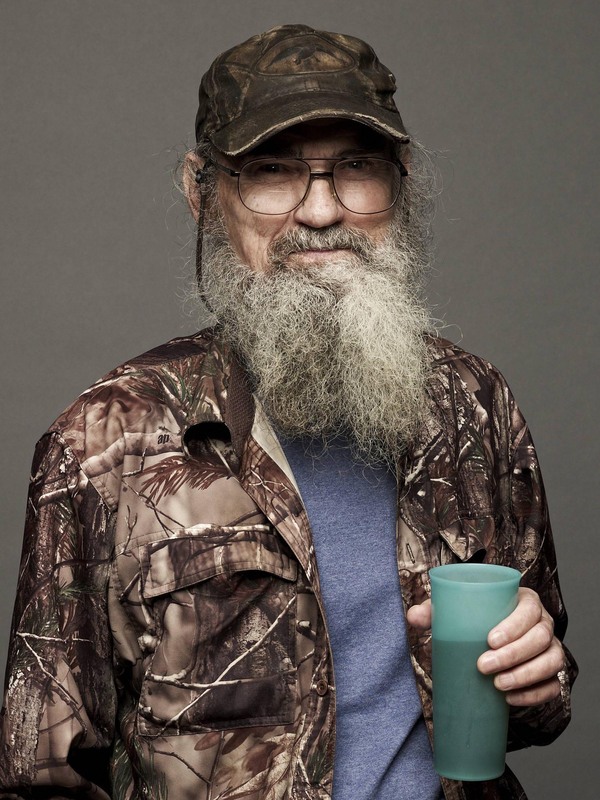 And kids will love displaying their doll of Uncle Si, the Christmas elf—who is dressed in his own special elf costume! Ashley Howard Nelson holds a BS in health and human performance from the University of Louisiana at Monroe. She is the coauthor, along with her sister, Korie Robertson, of the inspirational gift book Hugs to Brighten Your Day. Originally from West Monroe, Louisiana, she and her husband, Jay, have ventures together in the travel, real estate, lawn care, and music industries and live with their five children in Madison, Alabama; and Nashville, Tennesee.